Sophos SafeGuard Encryption provides data protection across multiple platforms and devices allowing you to have secure data without slowing down your workflow. 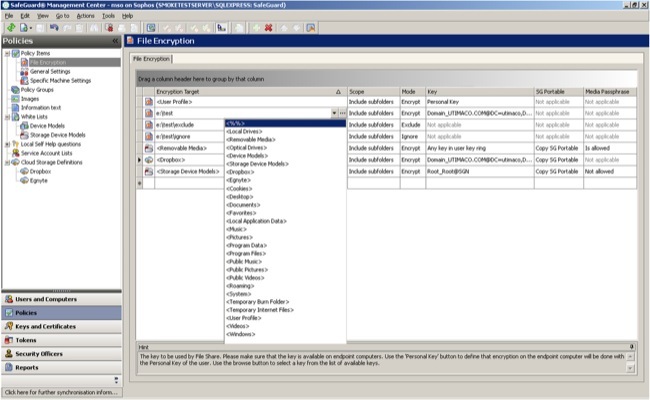 Work for Sophos SafeGuard Encryption? Learning about Sophos SafeGuard Encryption? 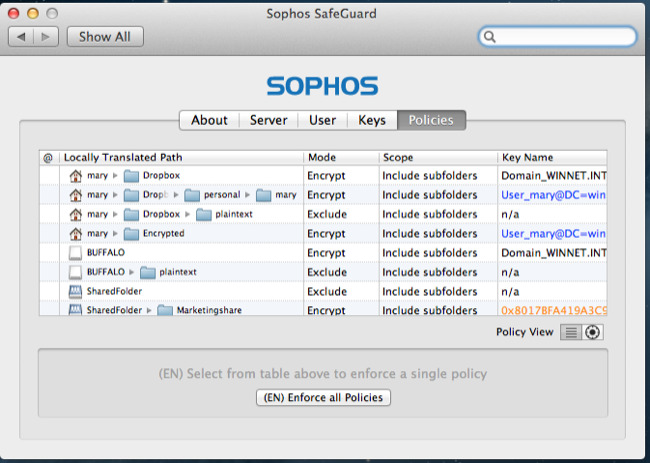 What is Sophos SafeGuard Encryption? 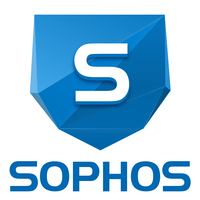 Sophos delivers IT security and data protection for businesses. They produced our first encryption and antivirus products back in the 1980s. Hi there! 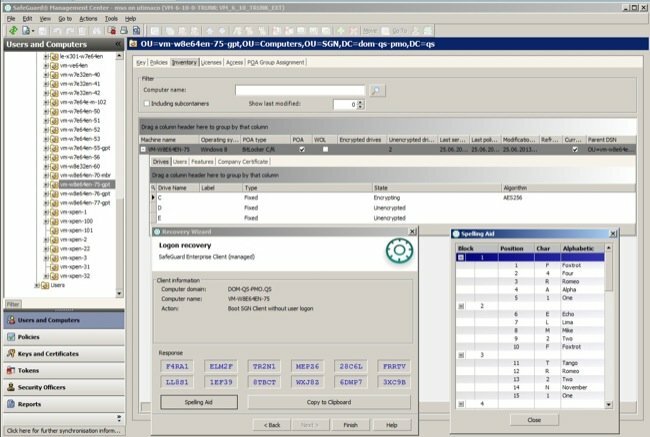 Are you looking to implement a solution like Sophos SafeGuard Encryption?